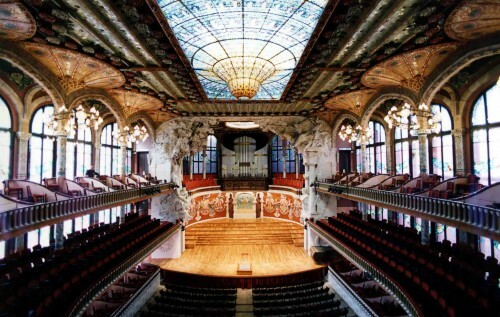 The following contestants have been accepted to participate in the 65th International Piano Competition Maria Canals that will be held in Barcelona, between March 23rd to April 4th in Palau de la Música Catalana. The members of the Selection Committee highlighted the great level of all the candidates. Because of the limited number of contestants that the Competition is able to cover, a lot of contestants with the qualified level to participate were not accepted. From the Competition we encourage them to present their candidature again in the future. The Secretary of the Competition will send all the selected contestants an email with all the information about Schedule, hotel and registration fee.